I'm Gemma Underwood and I have a passion for supporting women, like you, throughout the different stages of their lives. OnTarget Massage helps women who are looking for a holistic way to support them with their journey through womanhood. With all therapy sessions I use a blend of complementary therapies, aftercare advice, meditation and ongoing support to help you. Supporting Women's Health with a blend of modalities including massage, aromatherapy, reflexology, meditation, remedial advice, energy work and nutritional advice. Carrying a baby around for 9 months can put added strains on your body. Regular sessions pre and post-natal can help accelerate the body’s natural healing. As well as supporting you on your fertility journey, Fertility Massage Therapy™ is a complementary therapy, that supports women during all stages of their reproductive life. After plenty of recommendations I had a amazing facial it was just what I needed after having surgery recently it really helped to relieve some tension and stress. Highly recommend Gemma I look forward to seeing her for future treatments! I visited Gemma because I’d been suffering with terrible neck and shoulder tension and had been recommended that she was a fantastic masseuse. She slotted me in within just 24 hours. Gemma was helpful and friendly from the off. OnTarget Massage helps women like you through the female life cycle by supporting you holistically with complementary therapies. 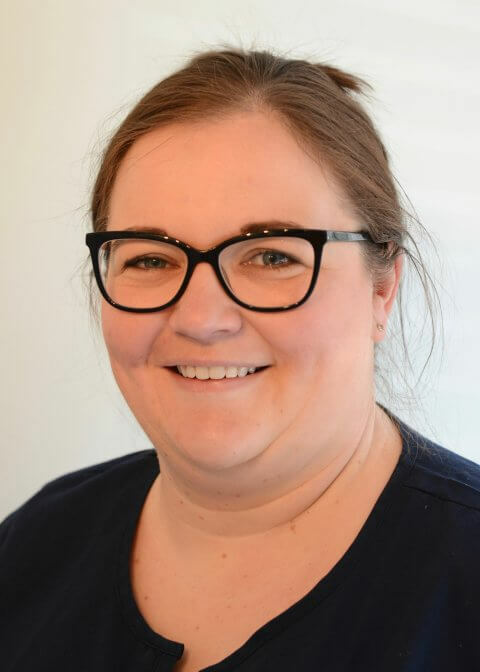 Gemma has a long standing and successful history with working with women who are wanting to conceive, supporting them with pregnancy and postnatal therapies, including massage and aromatherapy for recovery from caesarean sections. OnTarget Massage has experience working with women who have PCOS, IBS and Endometriosis as well as helping women who are going through the menopause or hormonal changes and imbalances.